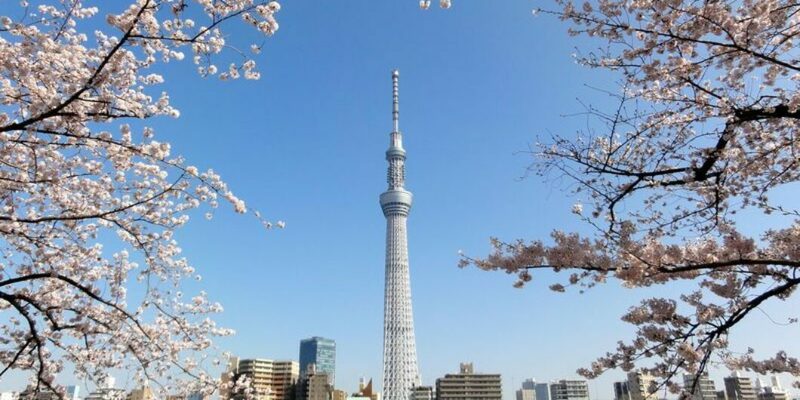 SAKURA MATSURI START in Tokyo ! ! 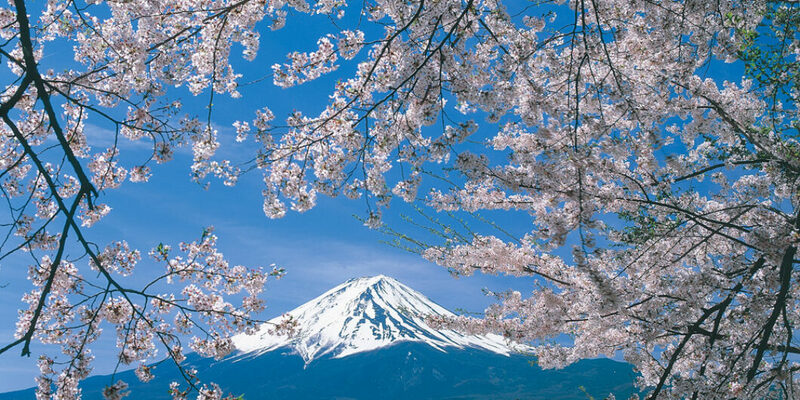 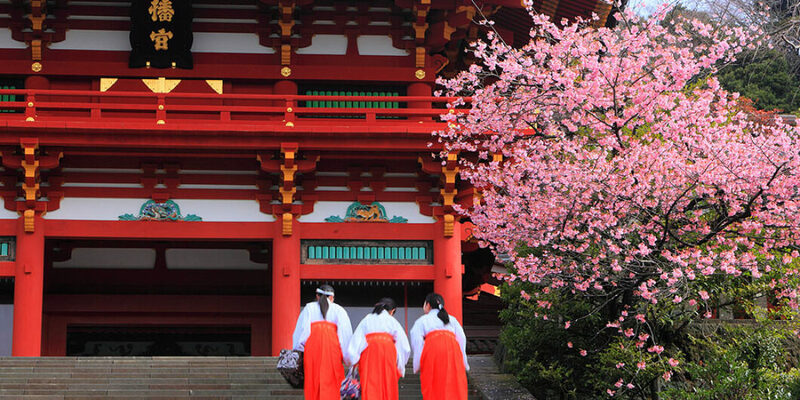 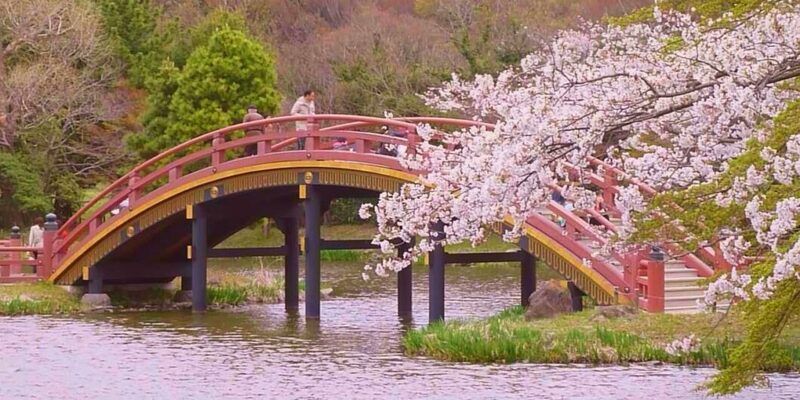 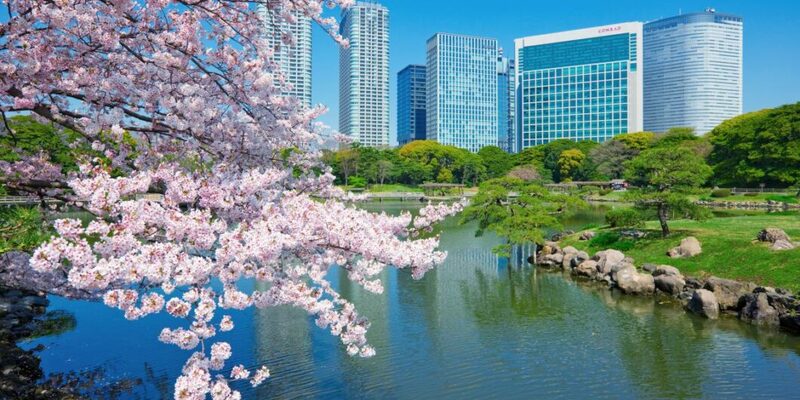 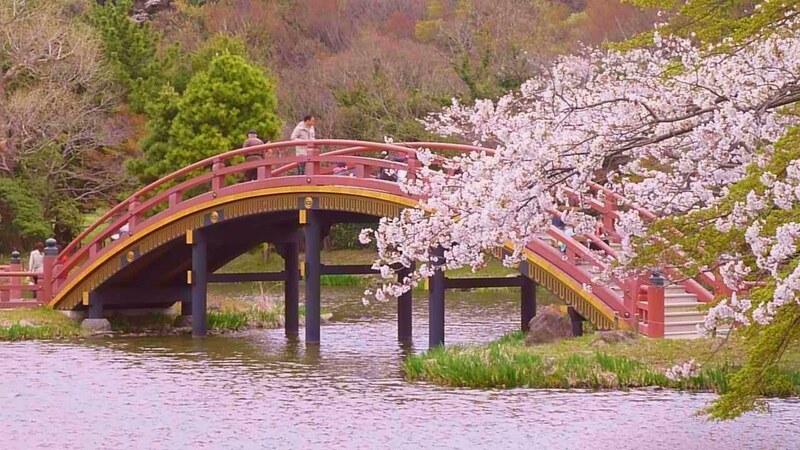 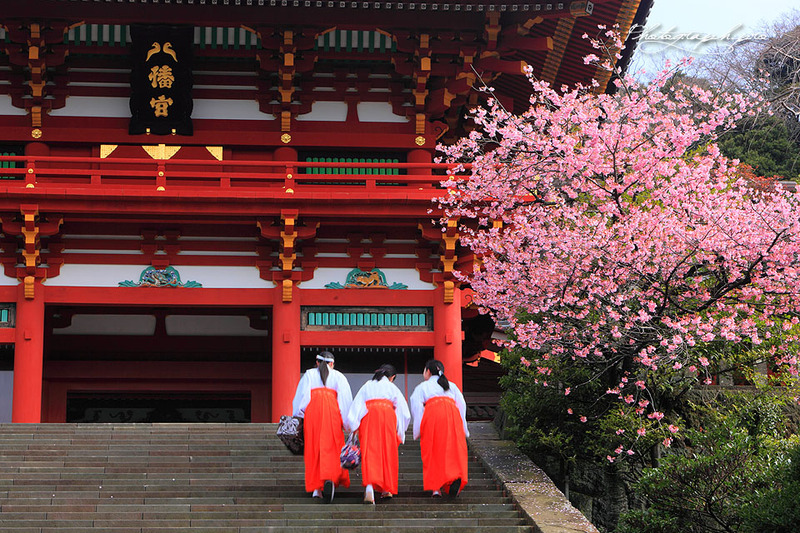 Cherry blossoms bloom between late March and April in Tokyo and around. 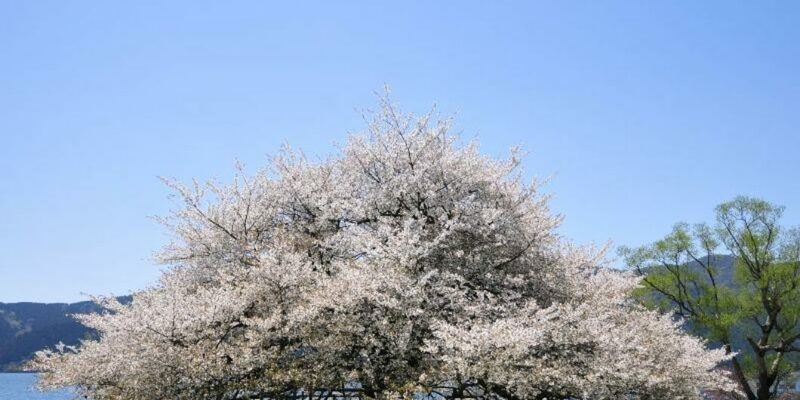 The peak bloom period depends on the place and climate. 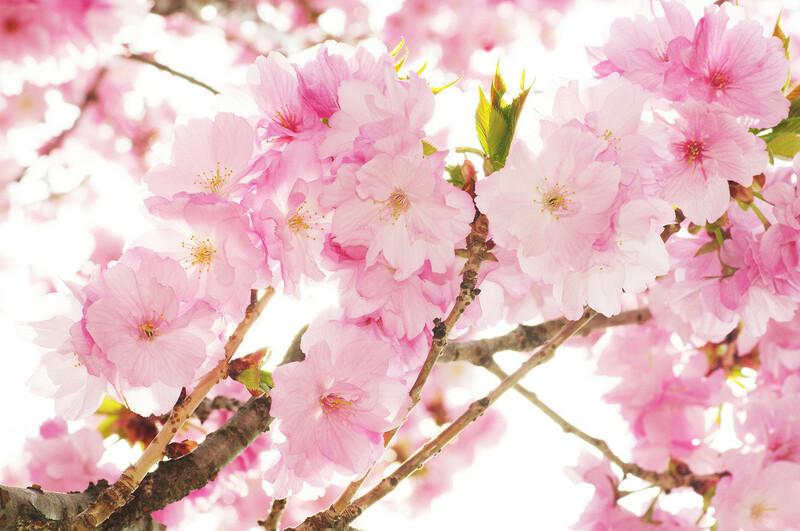 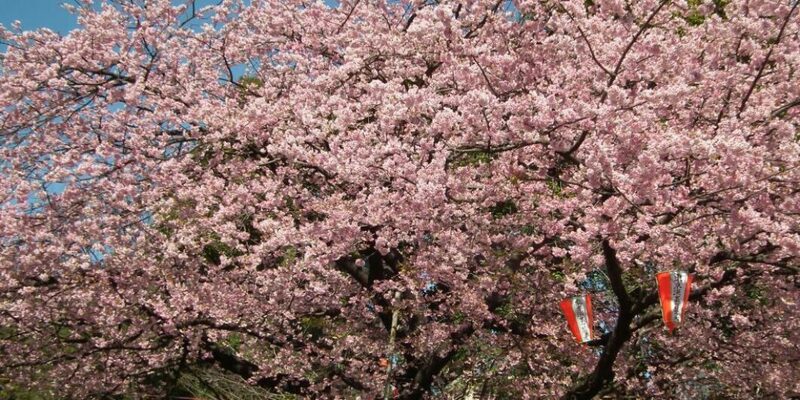 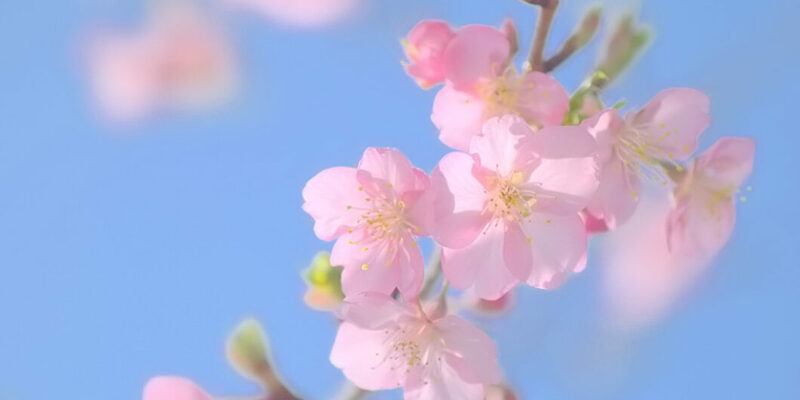 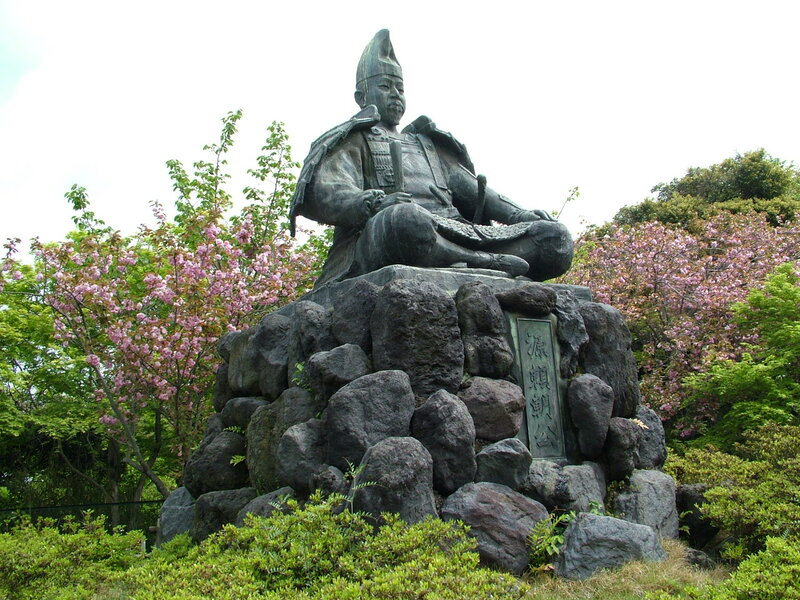 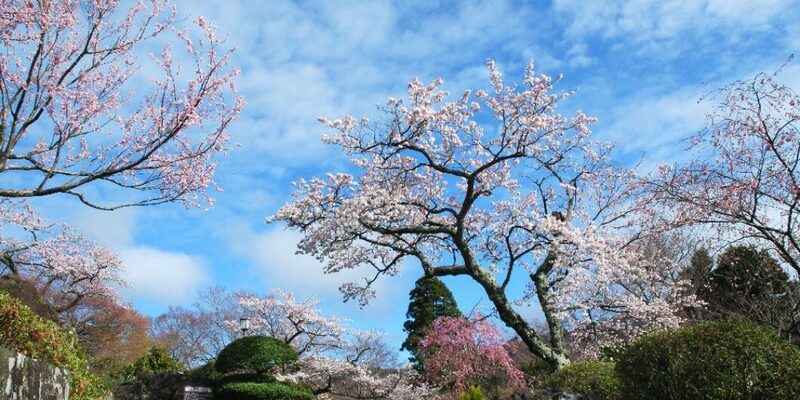 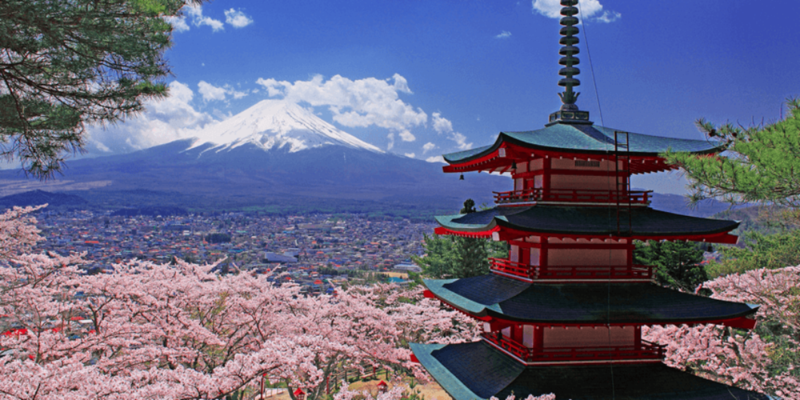 At the beginning of March which is right before the season, the Japan Meteorological Agency issues cherry blosom forecasts every week. 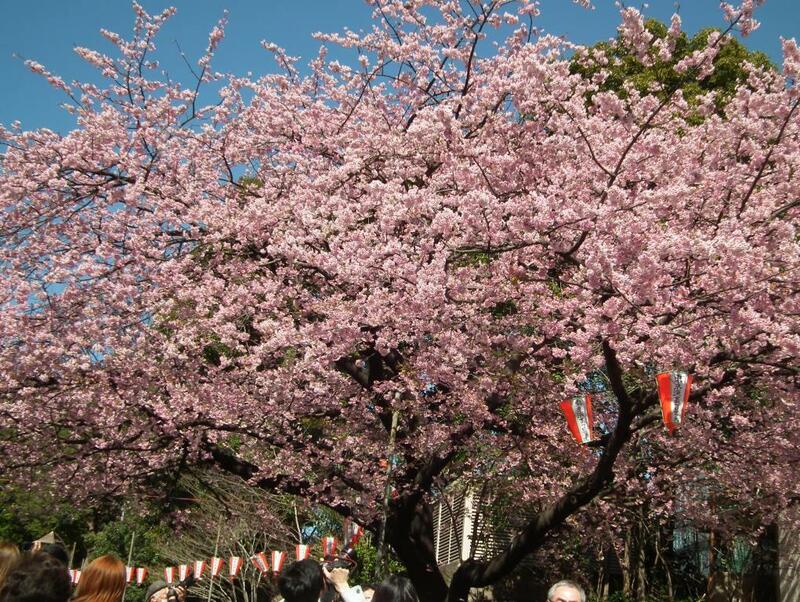 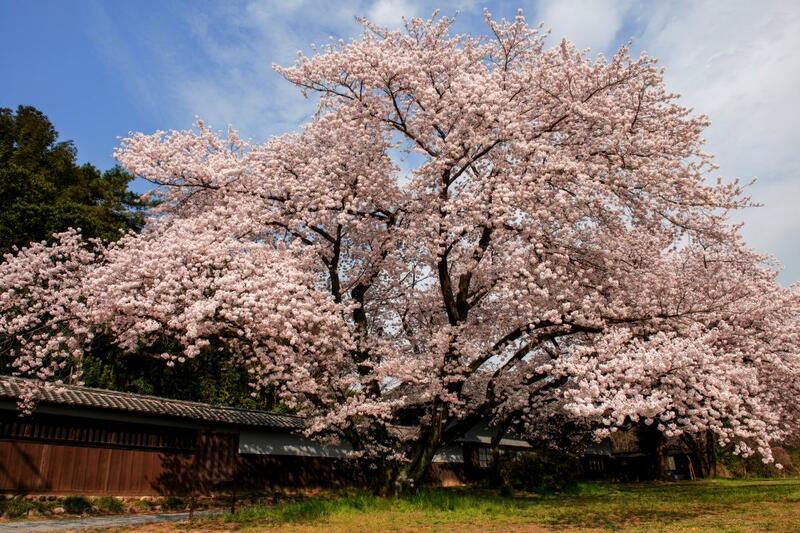 We enjoy eating and drinking with family ,friends , coworkers under the fully blomed cherry blossoms. 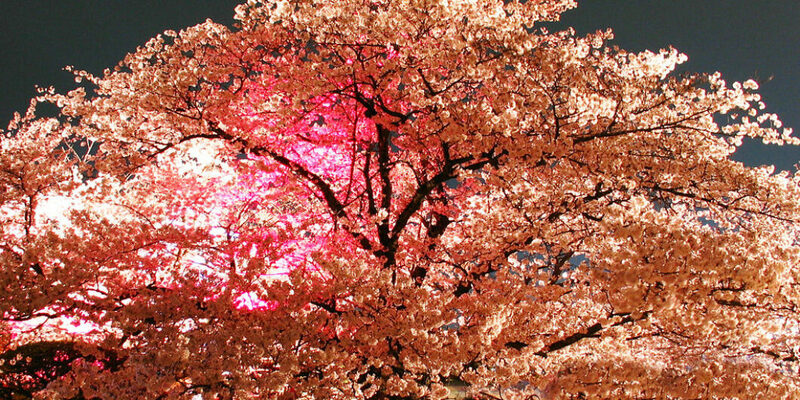 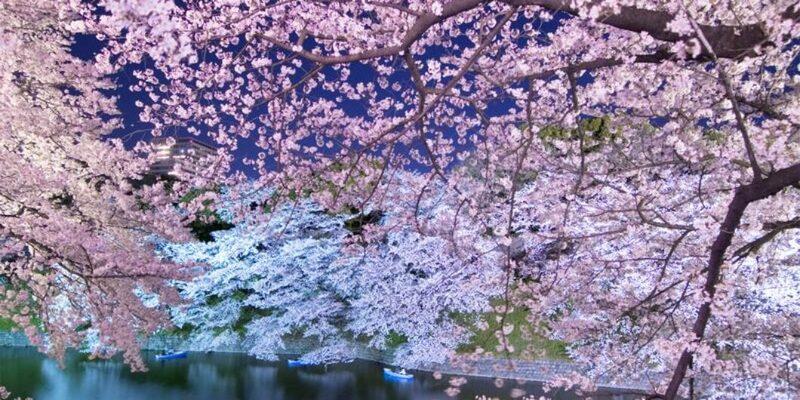 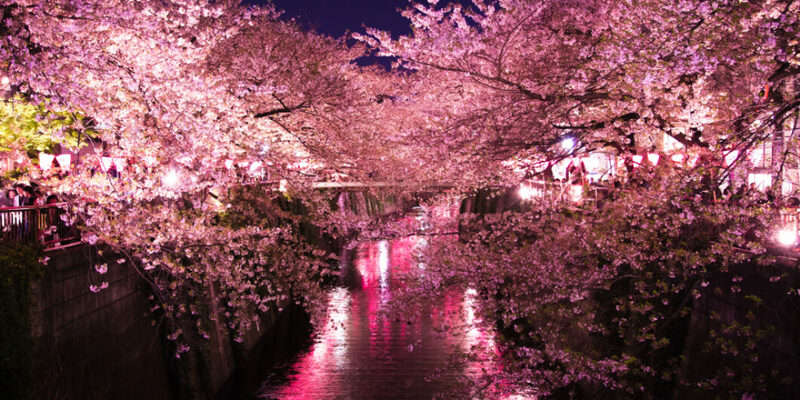 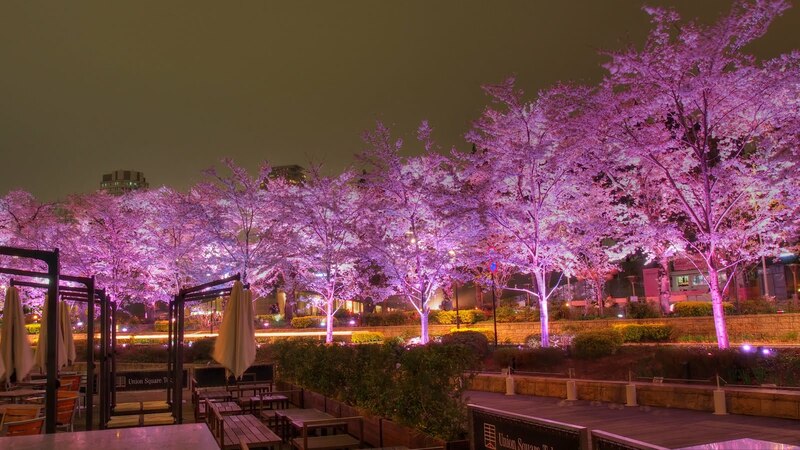 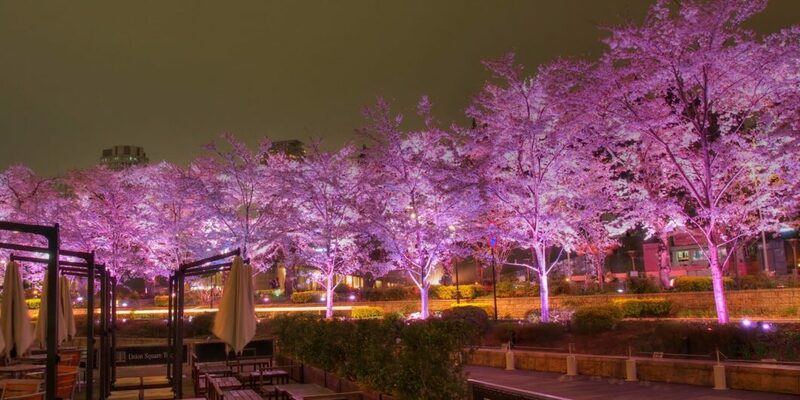 People enjoy ” YOZAKURA ” , the illuminated cherry blossom at night. 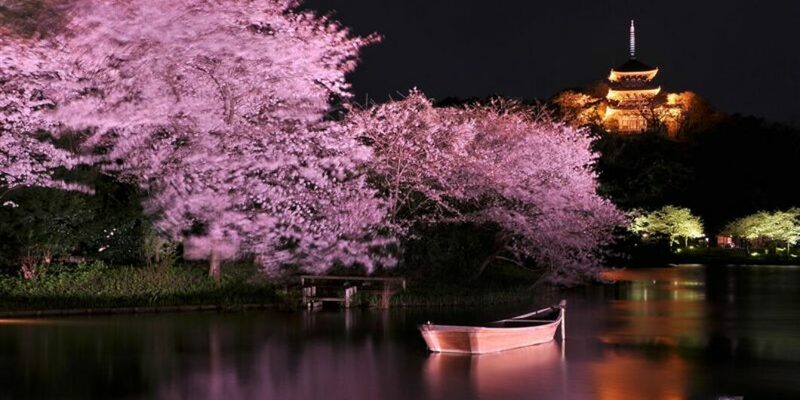 we recommend you to see it because it’s so fantastic and very beautiful. 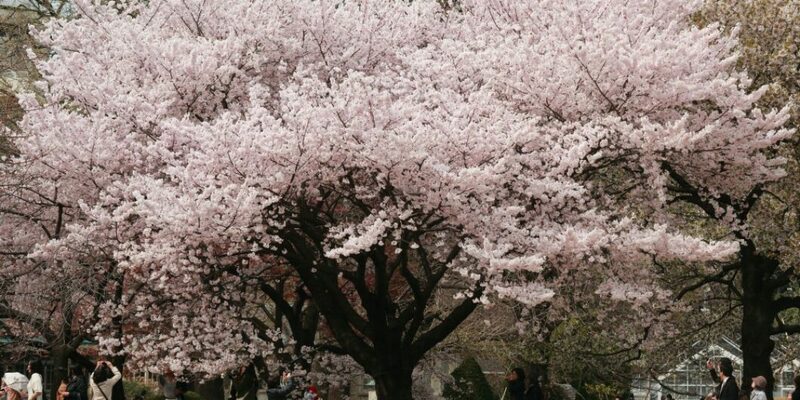 Every spring, many parks get crowded with viewers and street stalls. 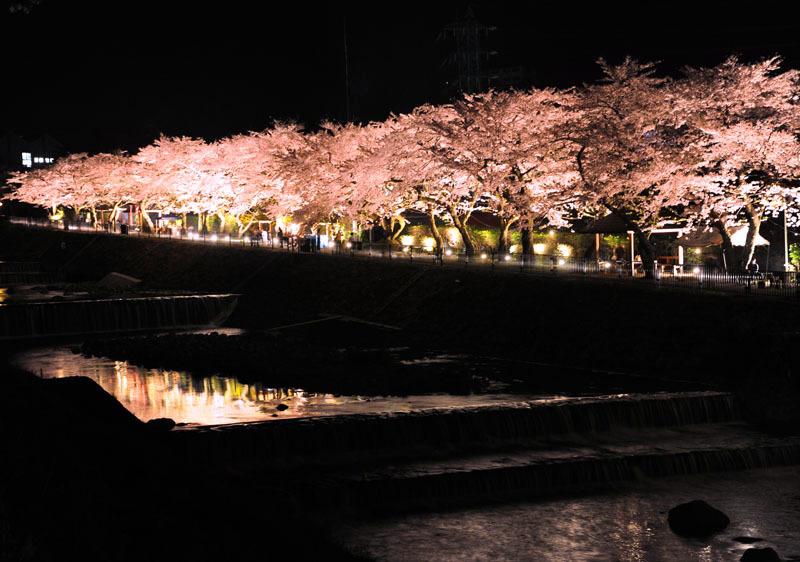 Sometimes people stay overnight at the park to get a good spot for cherry blossom viewing. 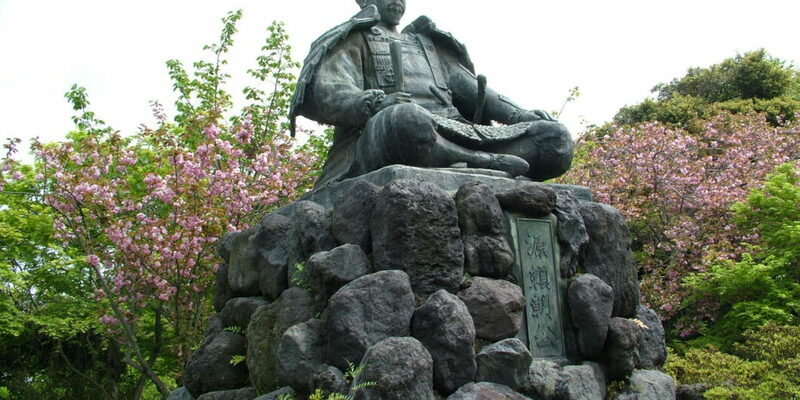 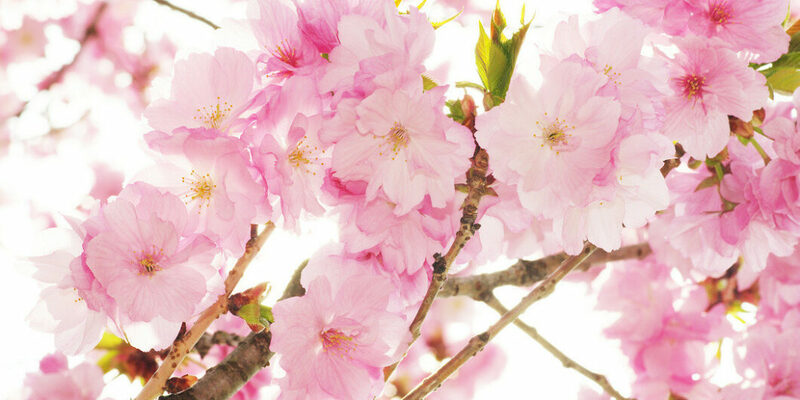 There are many kinds of cherry blossoms . 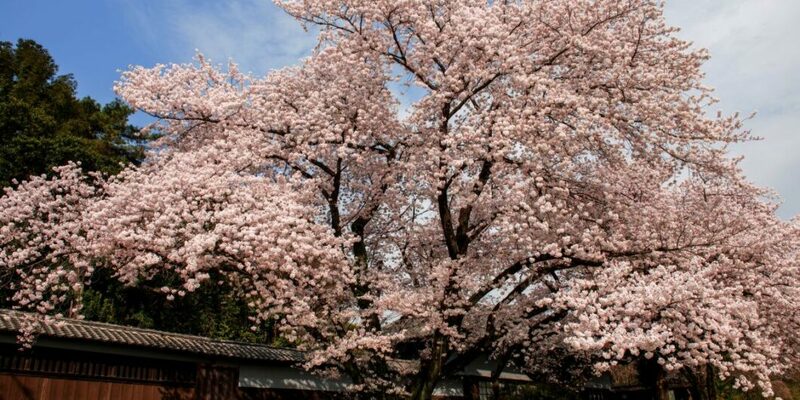 ” SOMEI-YOSHINO ” is the most famouse one .